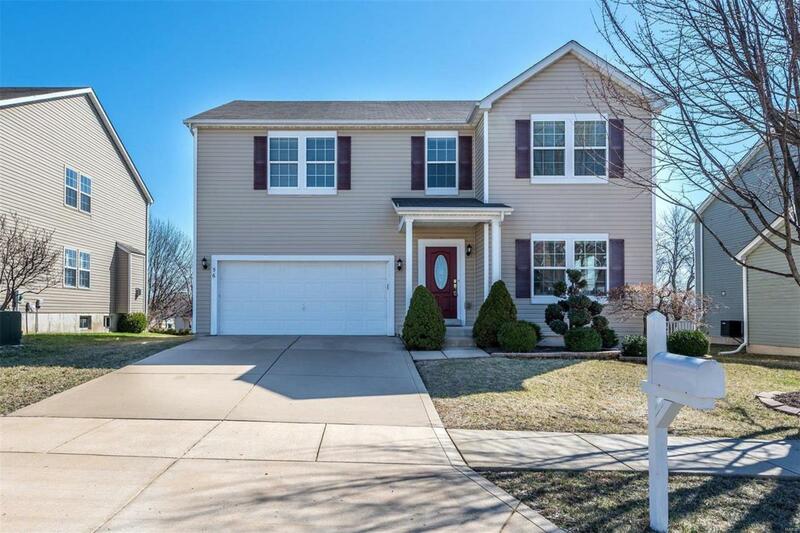 You will fall in love with this updated 4 bed/3.5 bath home in the heart of St. Charles! Enter and notice the handscraped wood floors right away. 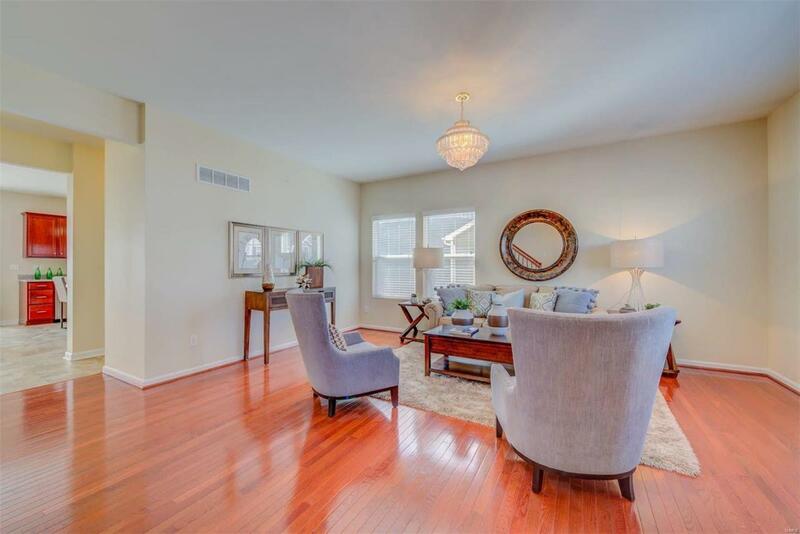 The spacious main floor boasts a large living room and dining room. The kitchen is the true heart of this home-with the open floor plan, this is a great space for entertaining! Plenty of counter space and cabinets, with all stainless steel appliances. 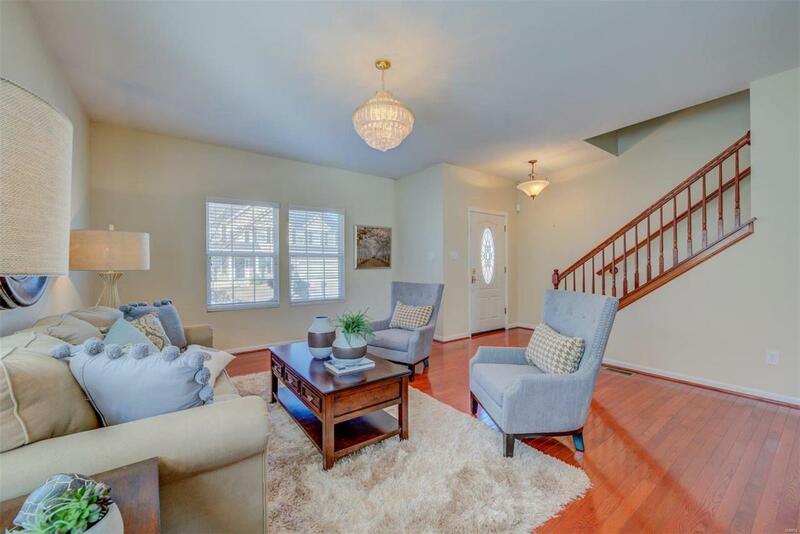 There's plenty of room for a breakfast table in the dining/kitchen combo that opens to the inviting family room. You'll appreciate the gorgeous fireplace and plenty of windows for natural lighting. A large stone and concrete patio with attached landscaped flower beds is located right outside the kitchen. 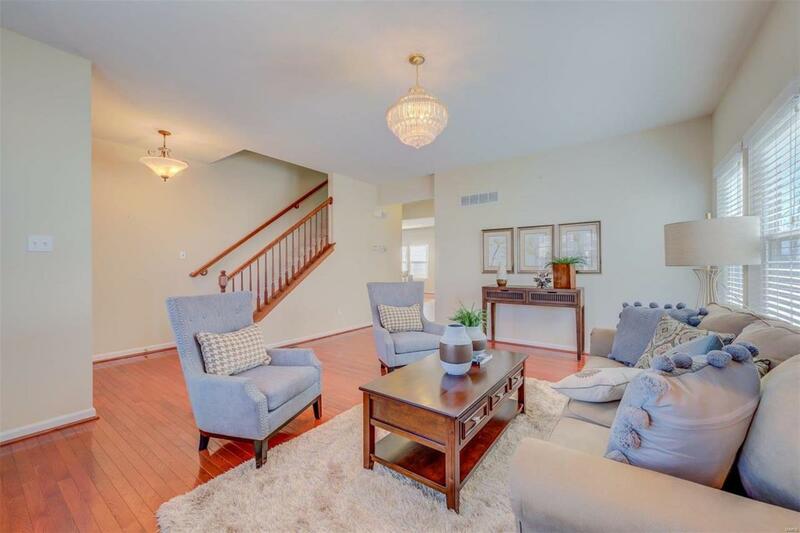 Upstairs you will find a large master bedroom and master bath with separate tub and shower, along with three additional bedrooms and another full bath. All with newer carpeting. The Lower Level has been professionally completed with a large family room, huge rec area, full bath and office area.